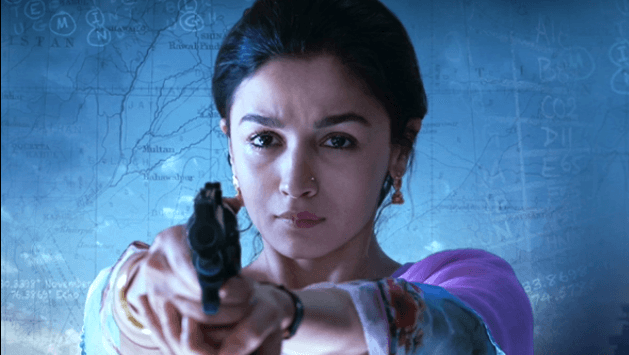 The popular Mission Impossible franchisee has rolled out another thriller flick. Mission Impossible 6 has been officially titled as ‘Mission Impossible – Fallout’. 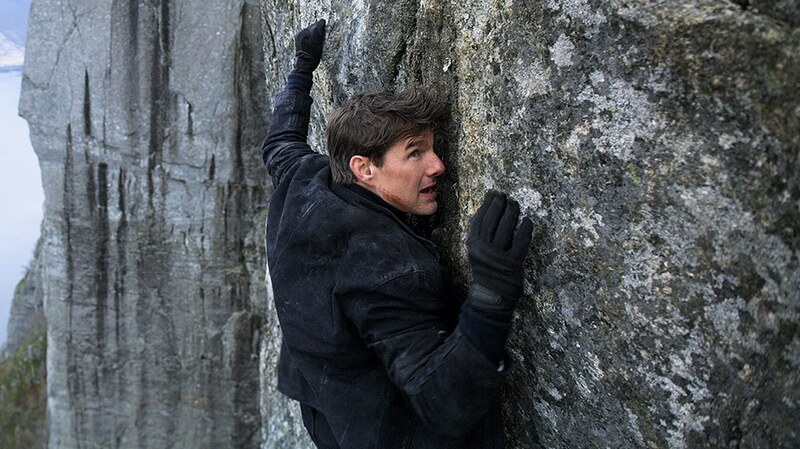 This film promises to enthral the audiences yet again with its niche plots and stunts.Ethan Hunt (Tom Cruise) and his IMF team with their bunch of cronies’ race against time after a mission goes awry. Tom Cruise fans can expect another masterpiece amalgamating style and substance synonymous with the Mission Impossible franchisee.Tom Cruise’s Ethan Hawke returns (and his team) return for another “impossible” mission as Paramount Pictures releases the official trailer for Mission Impossible: Fallout. 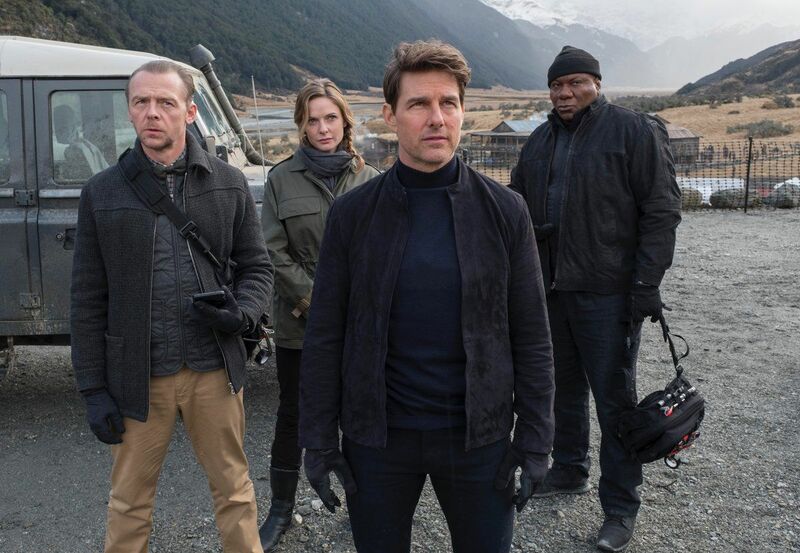 View trailer below.Ethan Hunt and his IMF team, along with some familiar allies, race against time after a mission gone wrong.Of course, many of us saw the first footage of this movie during the Super Bowl LII, but here is the full official trailer for the film. Personally, i like the Mission Impossible movies. 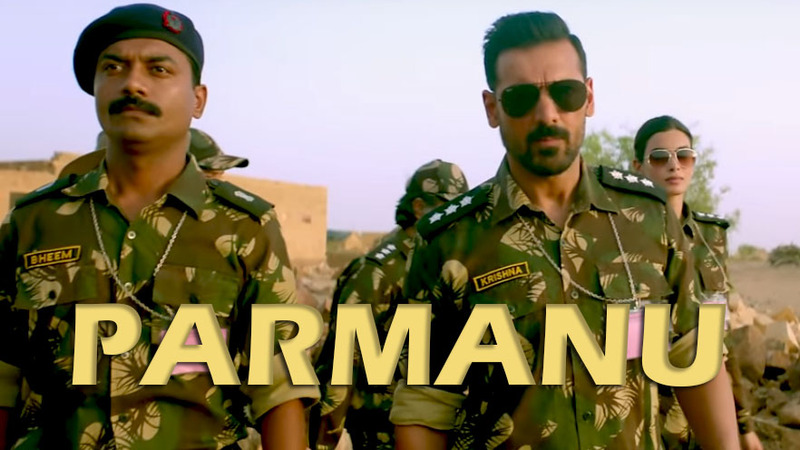 There always fun and a solid action movie. Plus, it was one of Cruise’s roles that i do like him in. As for this movie, it looks quite interesting. From the trailer, it looks like the CIA is now about to get involve in the IMF. I did notice that Jeremy Renner character is absent from the trailer, which was a shame. Still, Mission Impossible: Fallout looks to be another rousing action piece with plenty of modern spy nuances for Ethan an his team.